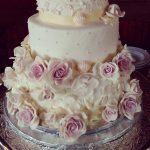 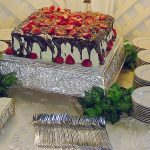 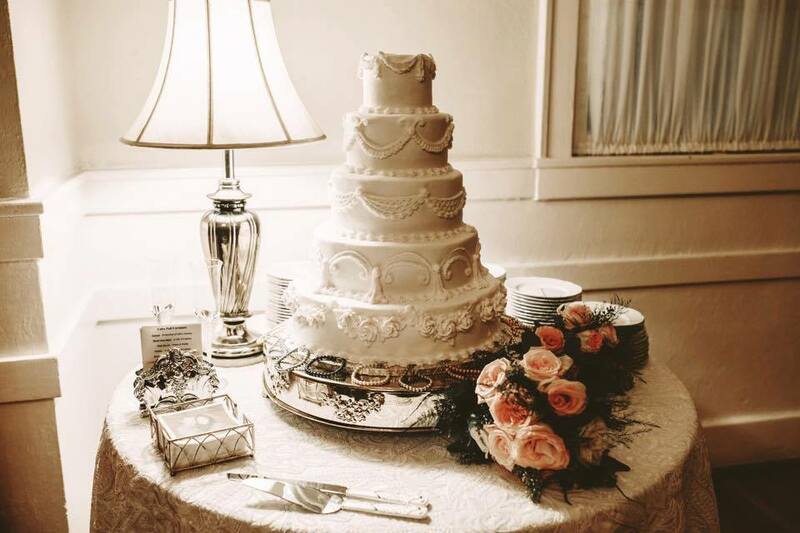 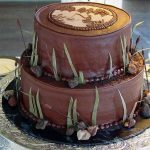 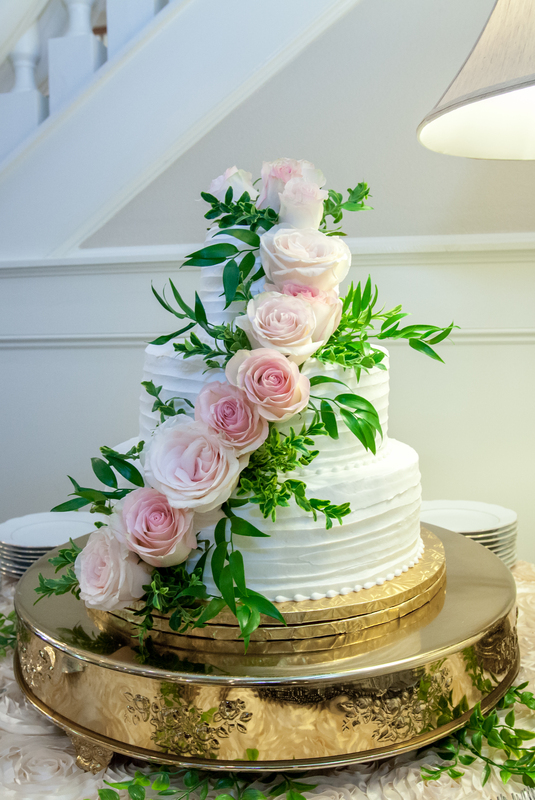 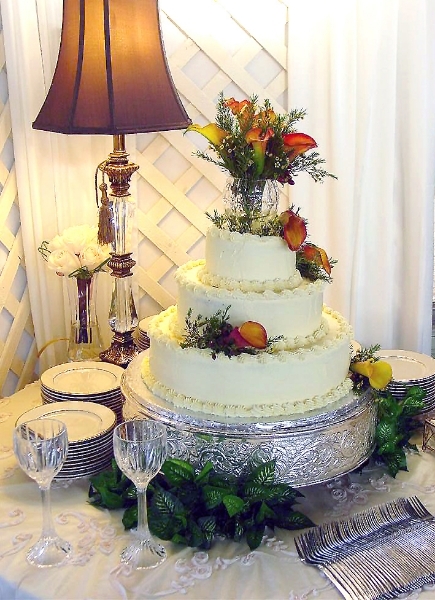 The history of the wedding cake goes back to ancient Rome. During the time of this empire, a loaf of specially made wedding bread was broken over the head of the bride during the ceremony. 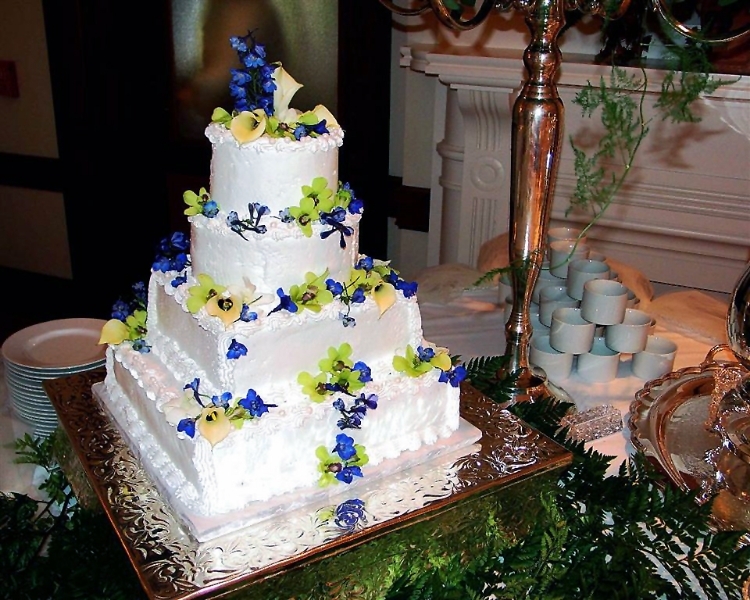 This breaking ceremony was replaced by a kissing ceremony in medieval England. 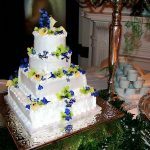 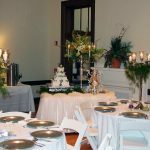 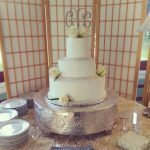 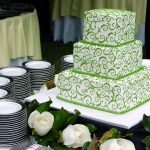 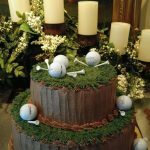 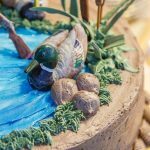 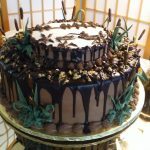 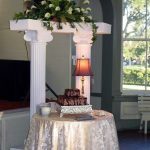 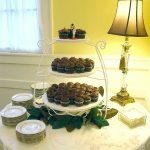 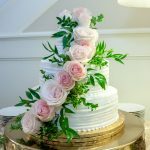 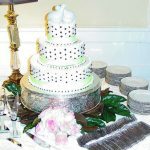 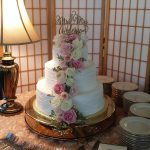 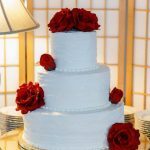 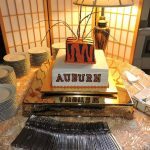 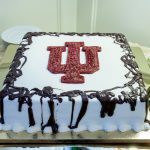 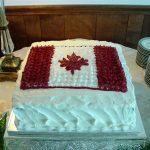 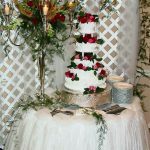 During their ceremony, the guests would stack small cakes into a pile and the bride and groom would kiss each other over the pile. 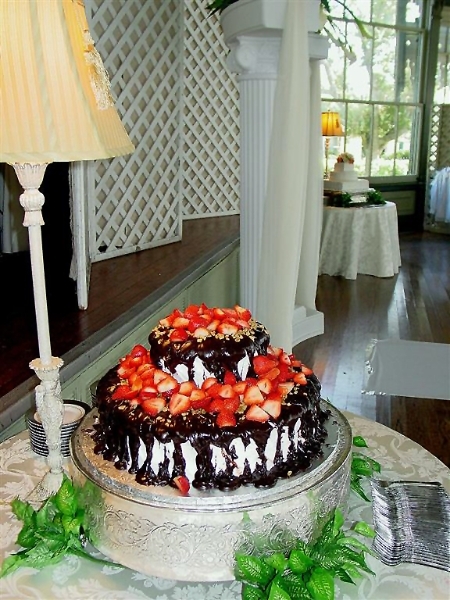 During the 17th-century bride’s pie was served to guests. 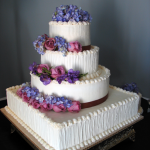 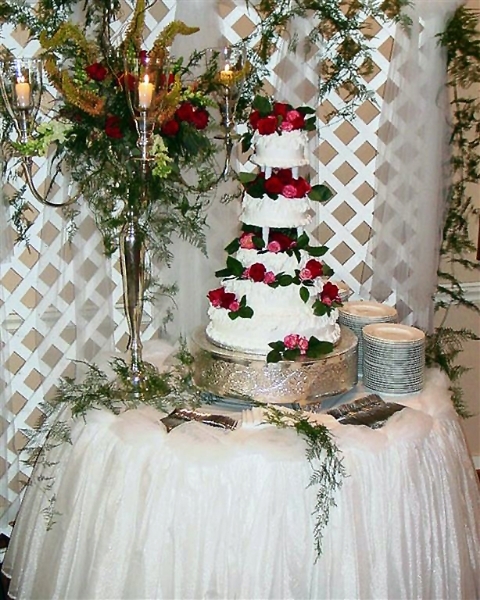 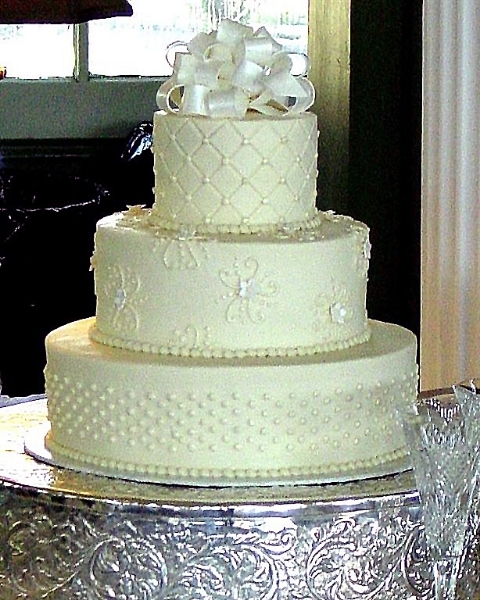 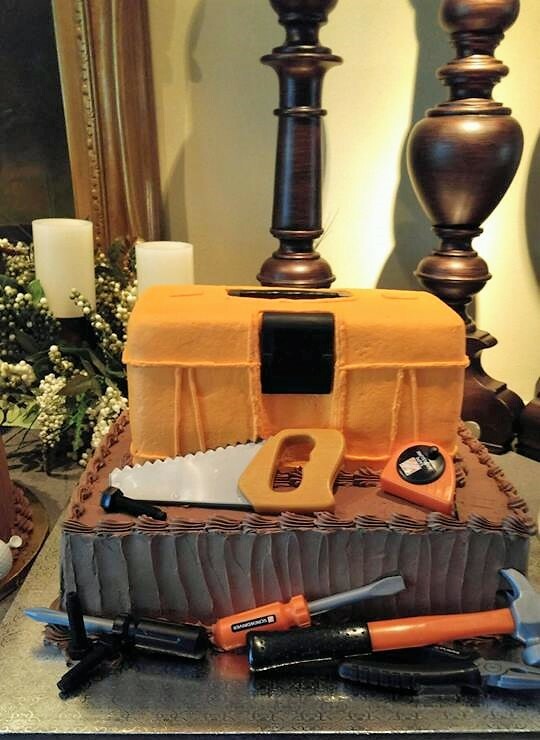 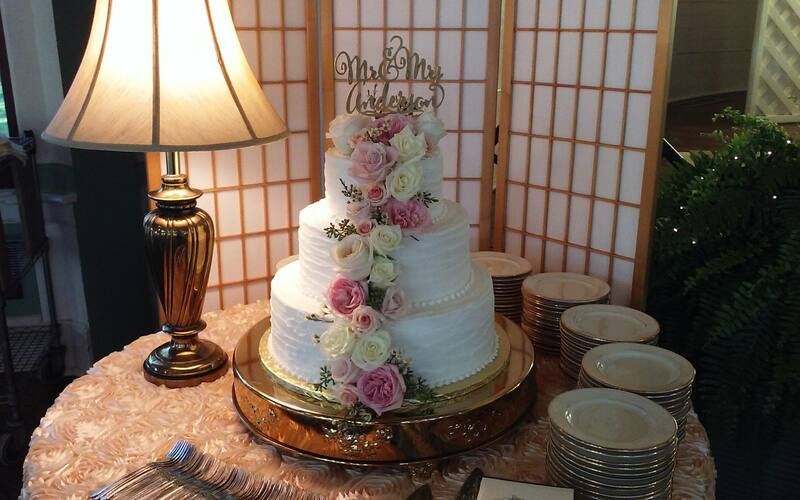 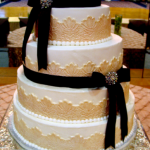 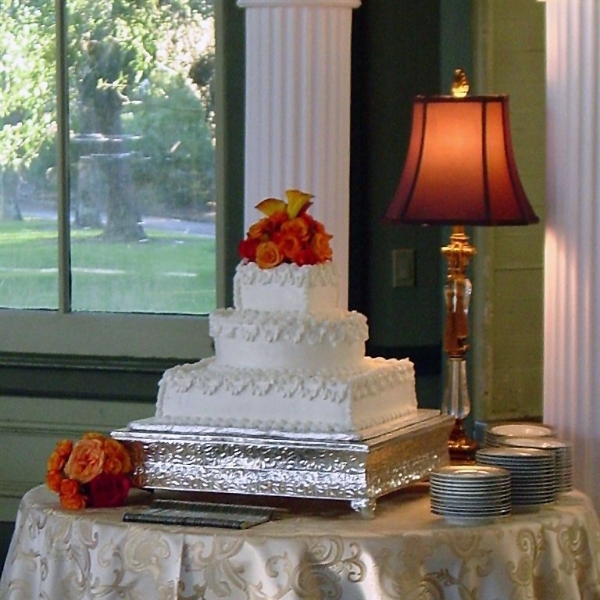 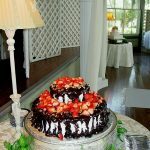 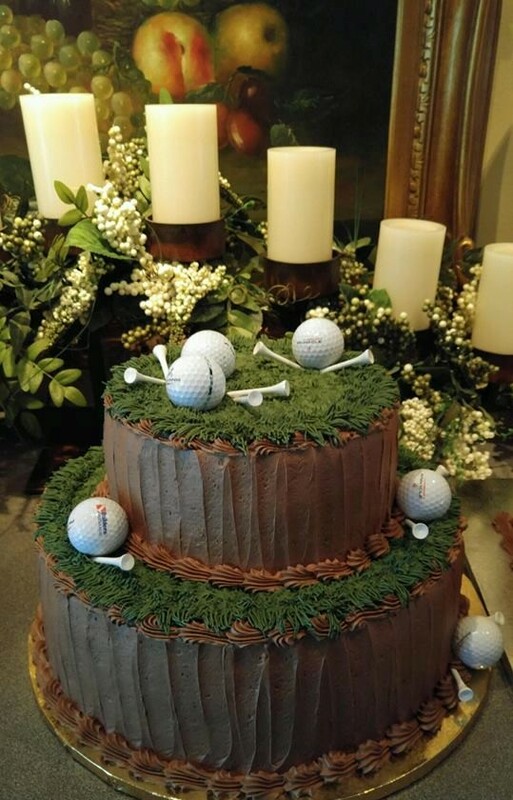 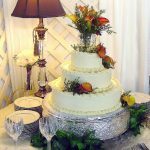 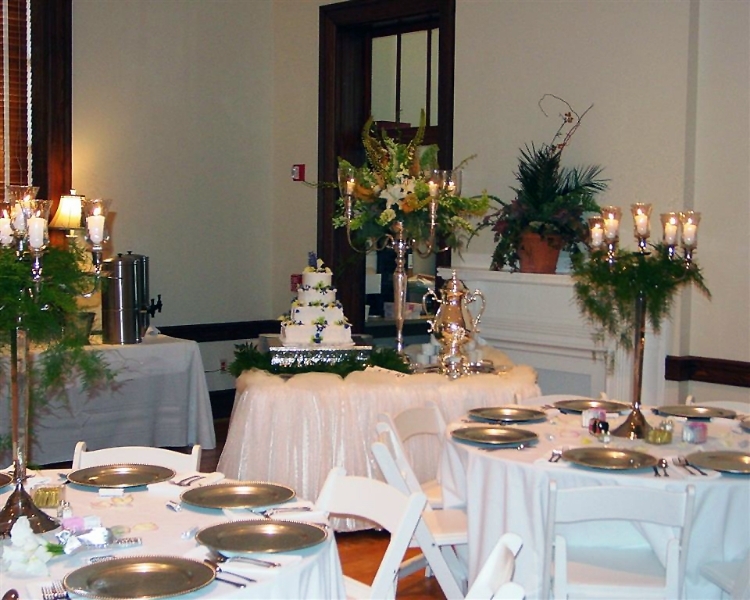 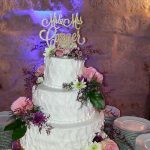 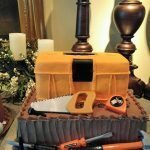 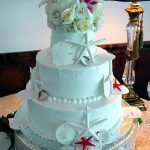 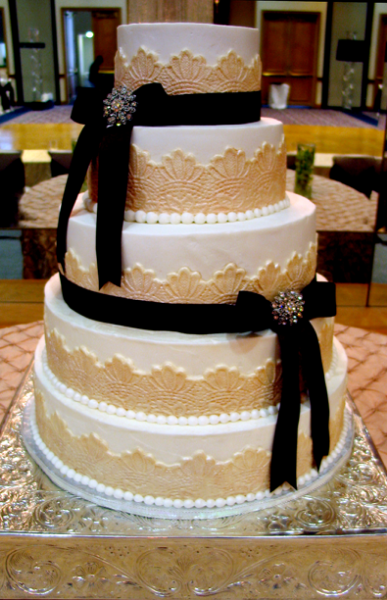 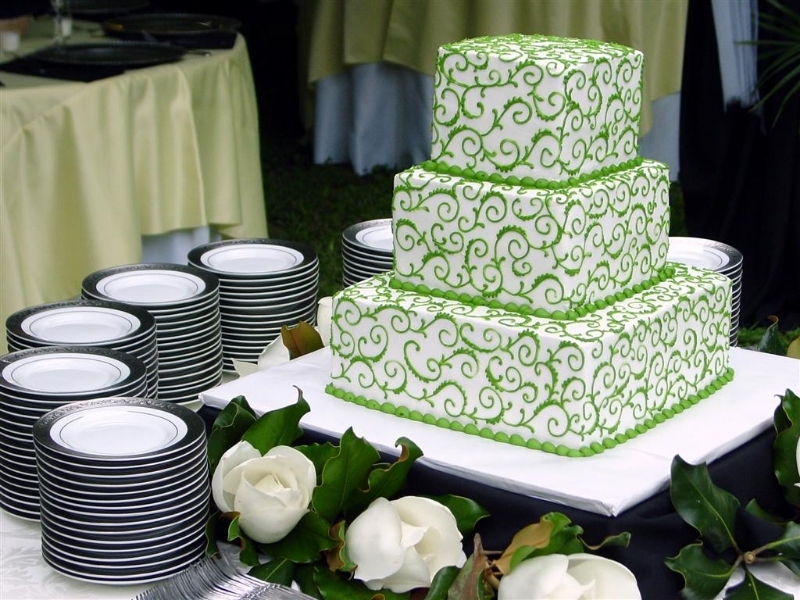 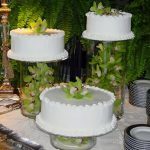 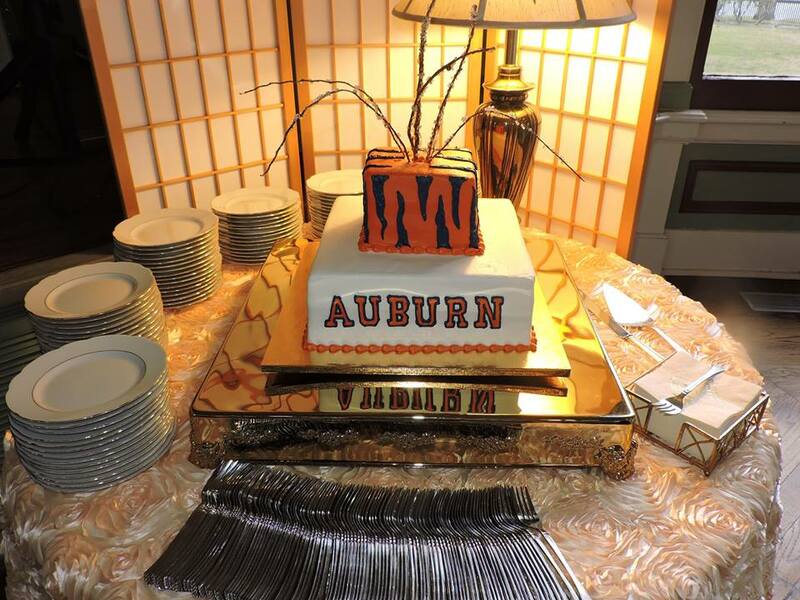 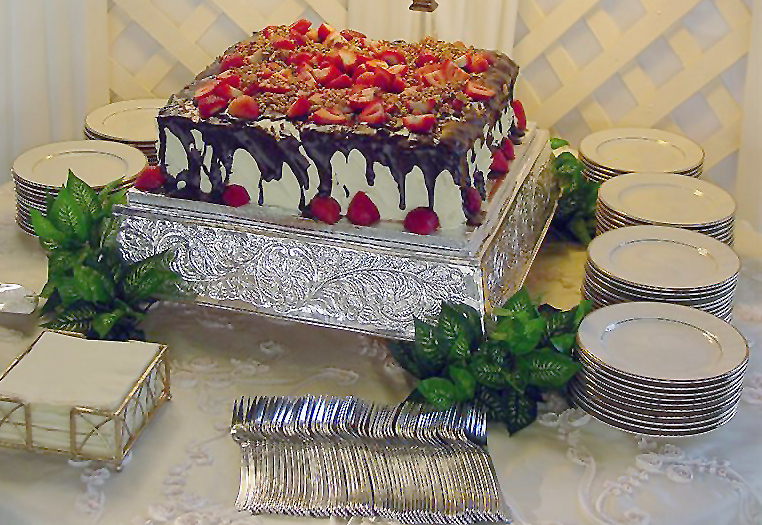 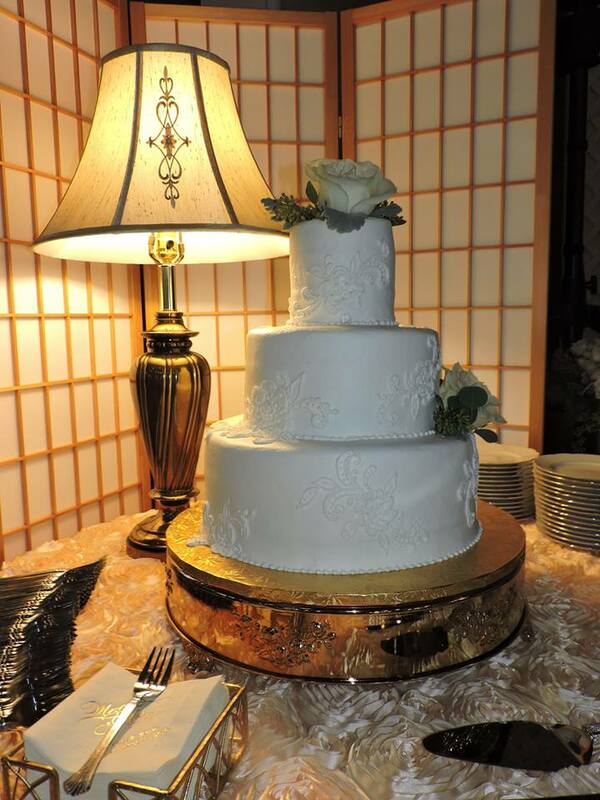 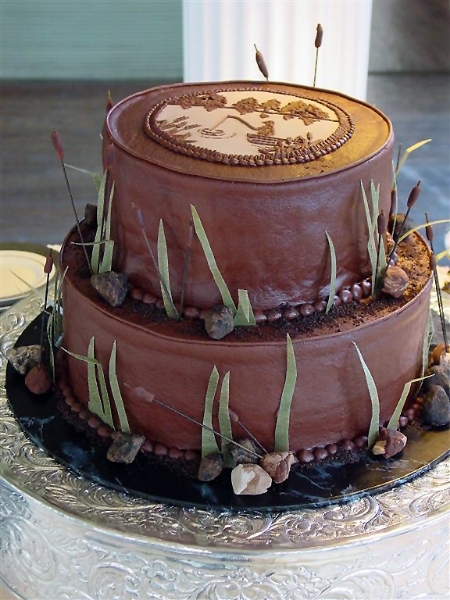 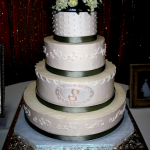 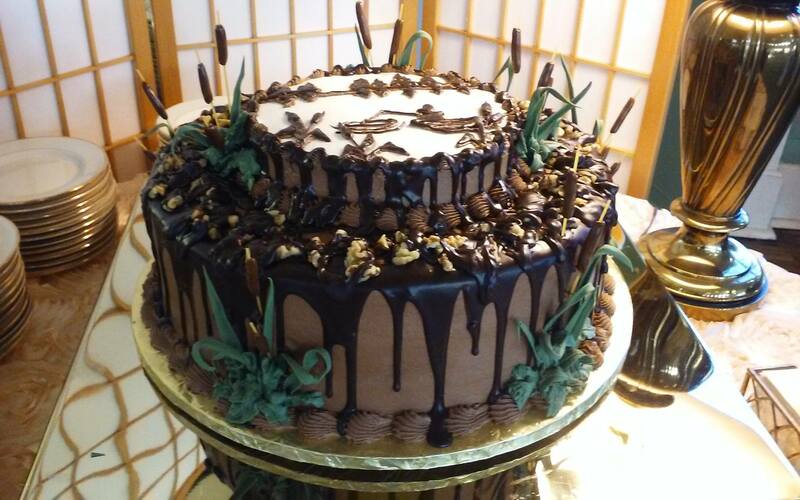 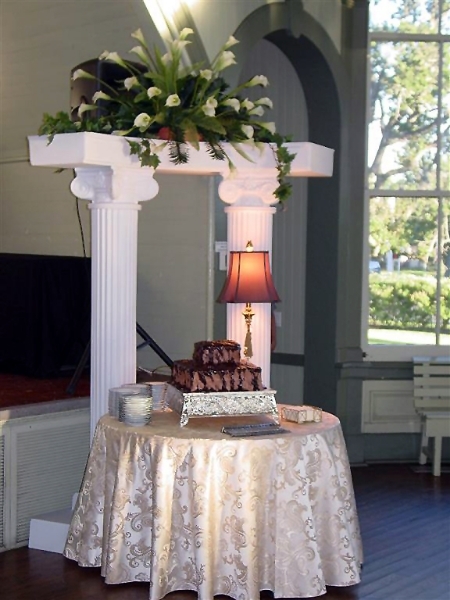 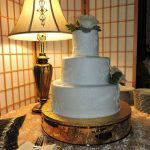 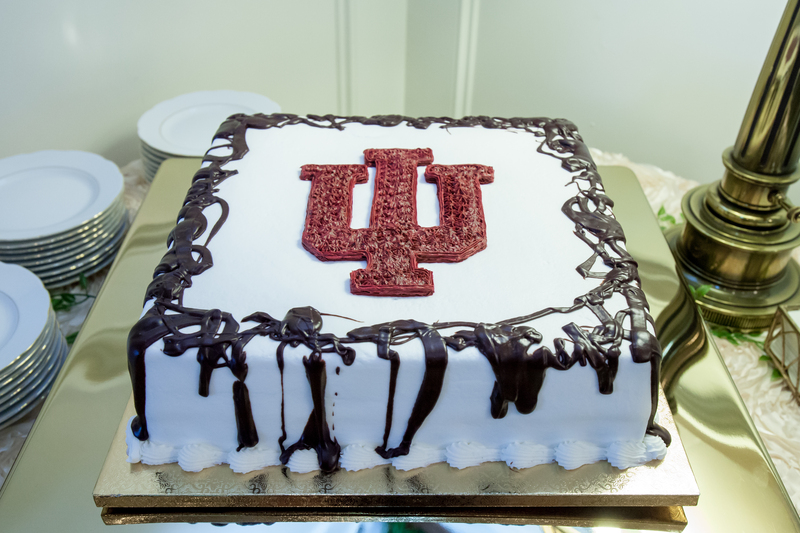 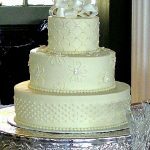 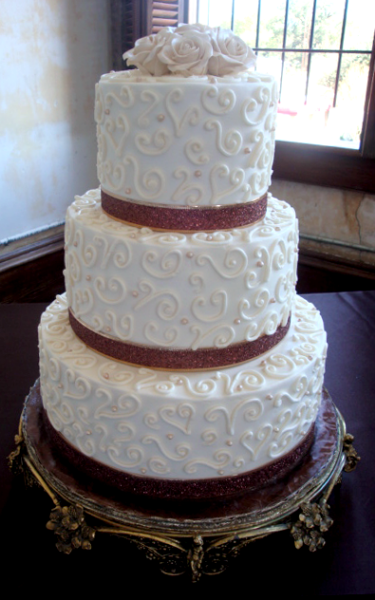 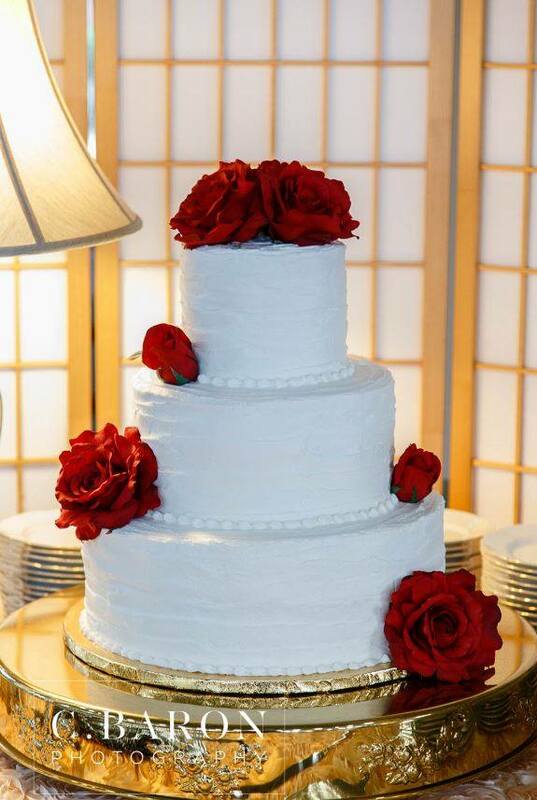 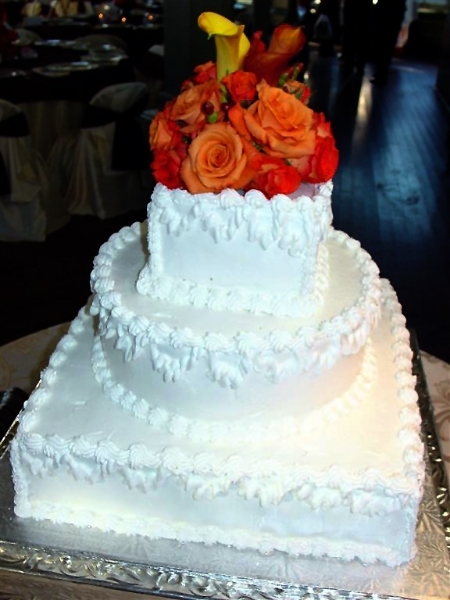 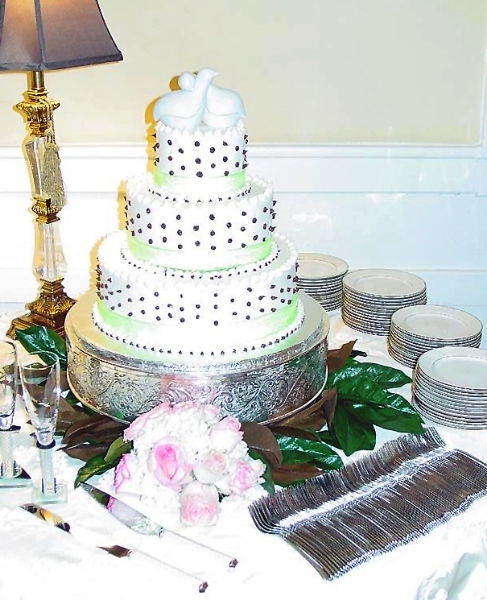 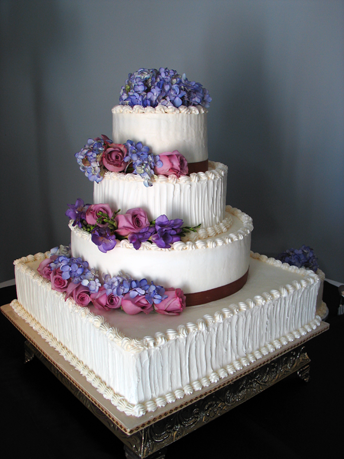 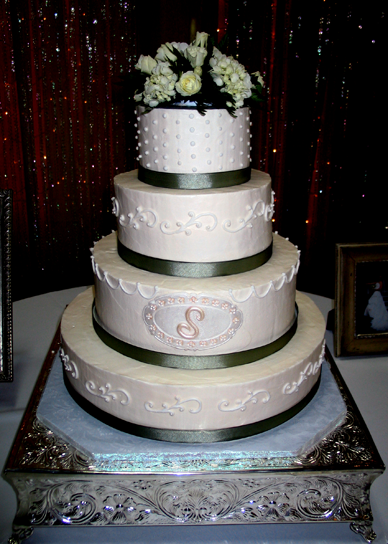 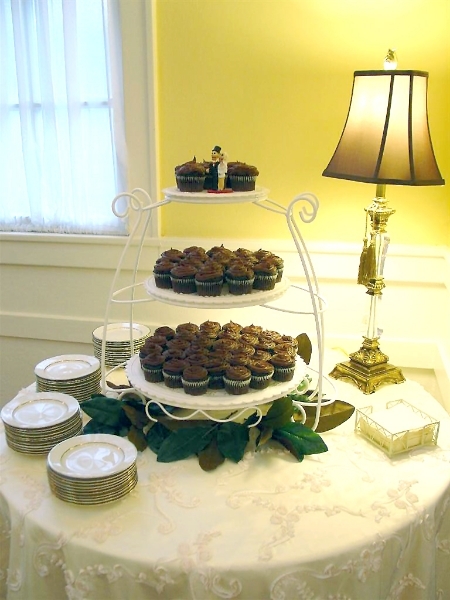 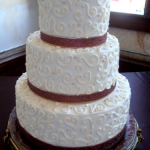 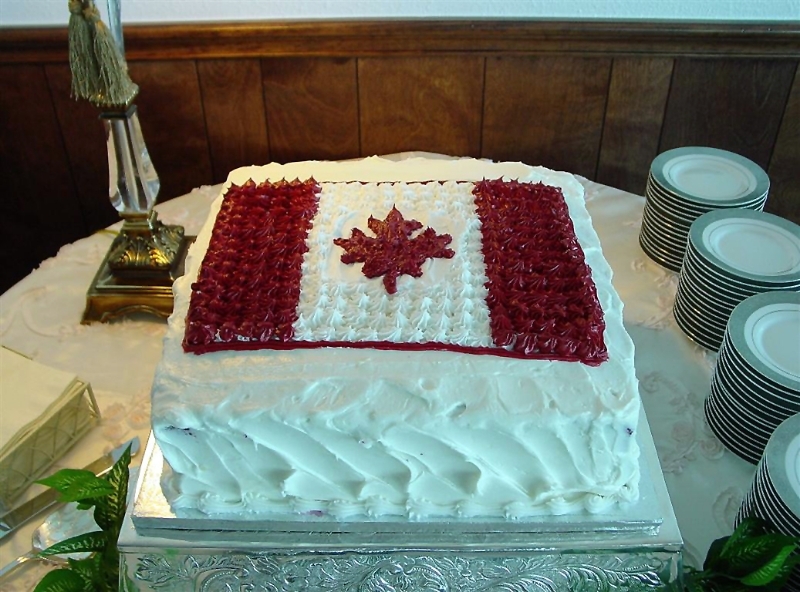 The modern wedding cake was introduced in the 19th century. 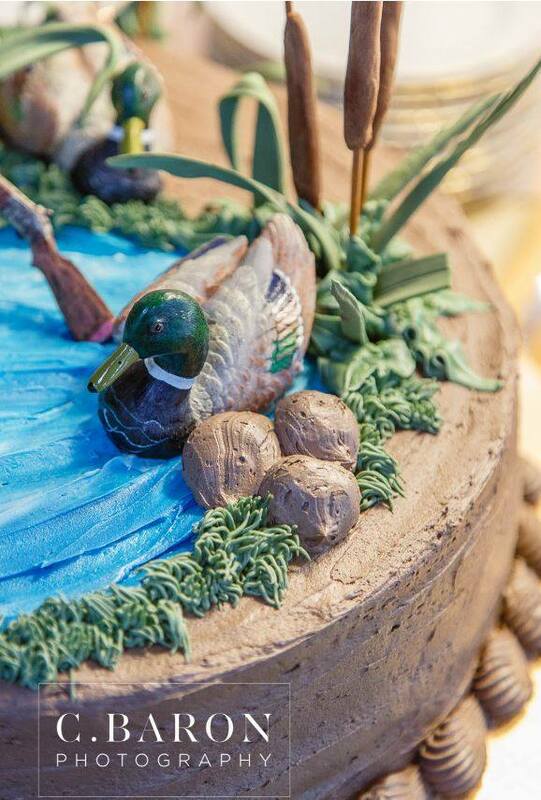 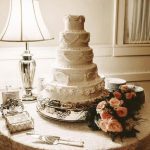 The significance of the wedding cake has always existed, even though its meaning has changed. 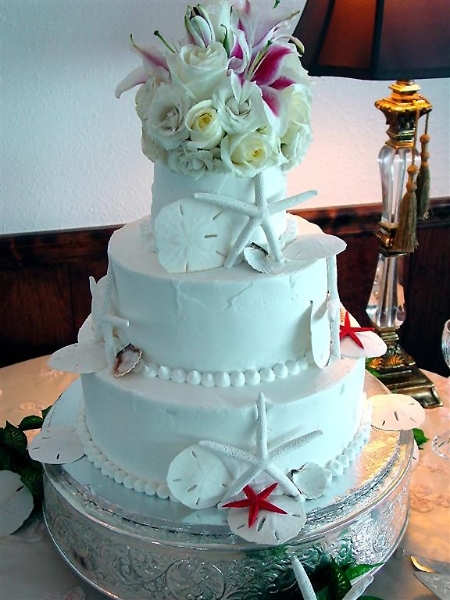 In Rome, the broken cake represented the breaking of the bride’s virginity and the headship of her new husband. 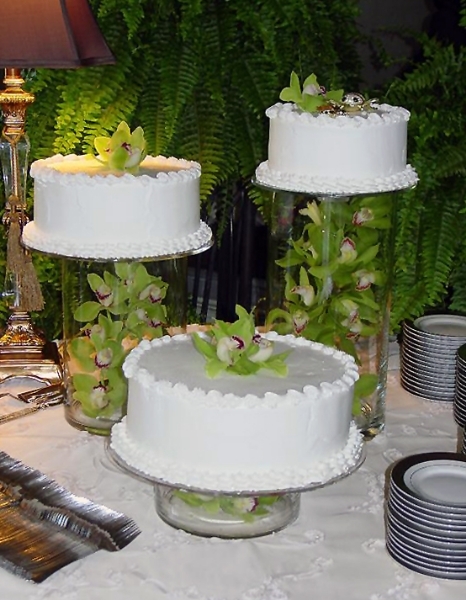 For those couples who successfully completed the kissing ceremony, it meant that they would have many children. 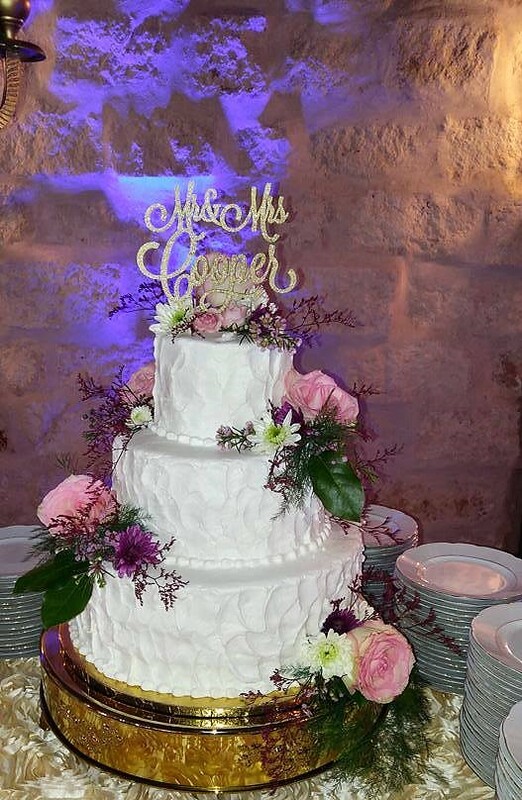 The bride’s pie contained a glass ring. 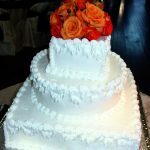 The person who found it was said to be the next who would be married.